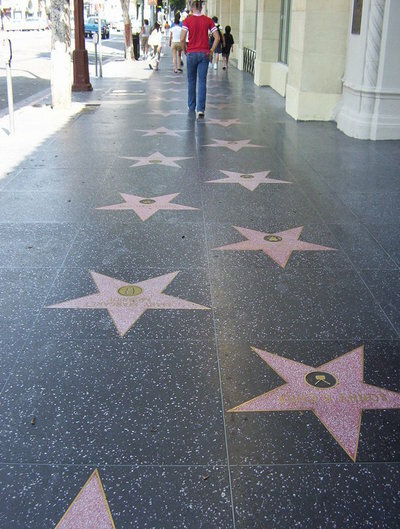 How much do ‘stars’ contribute to the likelihood of a project’s success? Pretty much anything that comes out of the States will tell you they’re gold. The money people love the A list, and therefore the producers love them as well. Convince a star to get on board and you’re more than halfway there to getting funded. So much is filmmaking orthodoxy. But does the same thing apply to indies? Certainly a few ‘names’ help to raise the profile of your project, and lift it a little above the also-rans in the eyes of the financiers. But funding an indie is such bloody hard work anyway, that it seems the inclusion of stars is a mixed blessing. After all, they come with costs. Mostly they expect good money, and their travel and accommodation better not be economy class! So the budget needs to be pumped as a consequence. We’ve always had Rawiri Paratene on board as lead, and he’ll do the part come hell or high water because he believes in it so passionately. We also have letters of intent from John Rhys Davies, James Nesbitt, and my all-time fave Tim Spall. Whether they actually come on will depend on budget level and schedule. I’d like to think they’ll hang in even if we’re at the lower end of the scale, but time will tell. More importantly to us, and I’d say to all indies, is that the people involved understand the story and have some commitment to it. Magic is hard to come by, but you give yourself a better chance if the people at the heart of the film share a common vision of what it’s about.